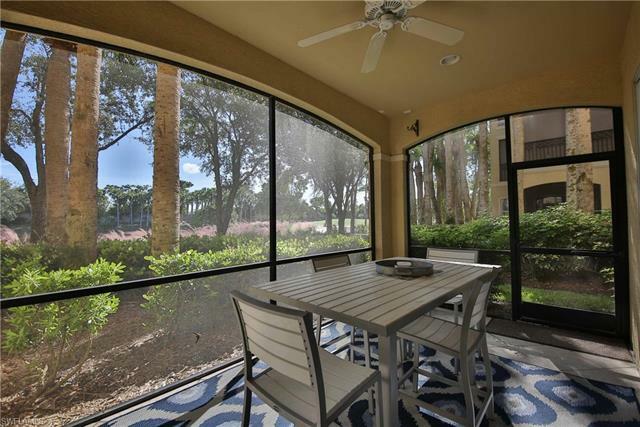 Transferable MEDALLION GOLF MEMBERSHIP! 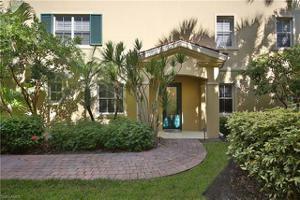 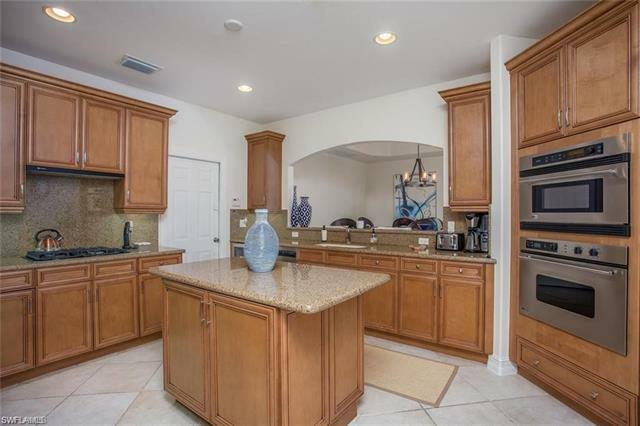 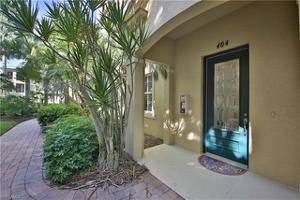 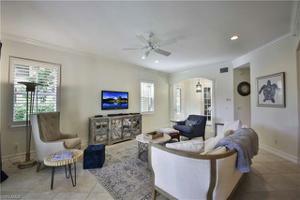 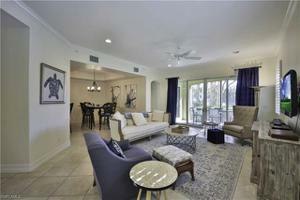 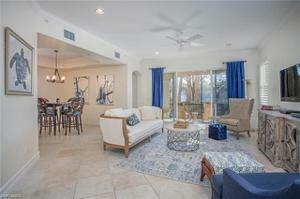 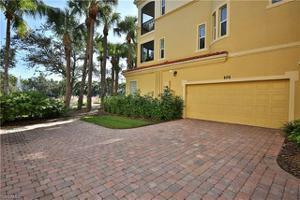 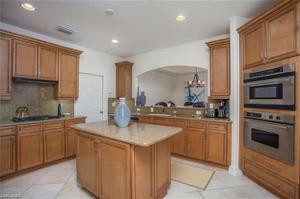 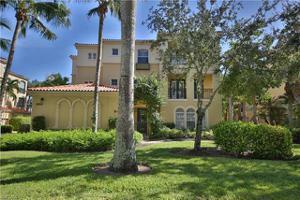 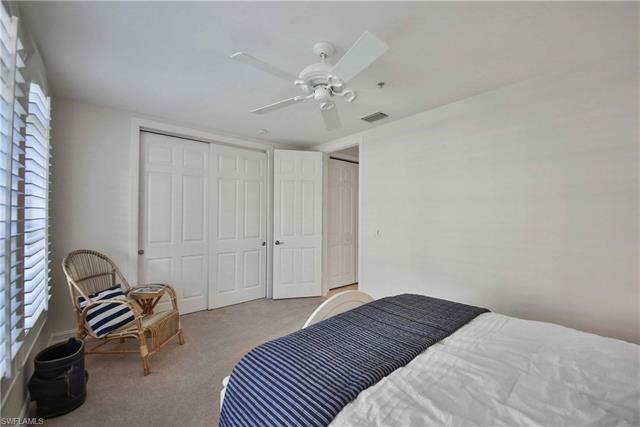 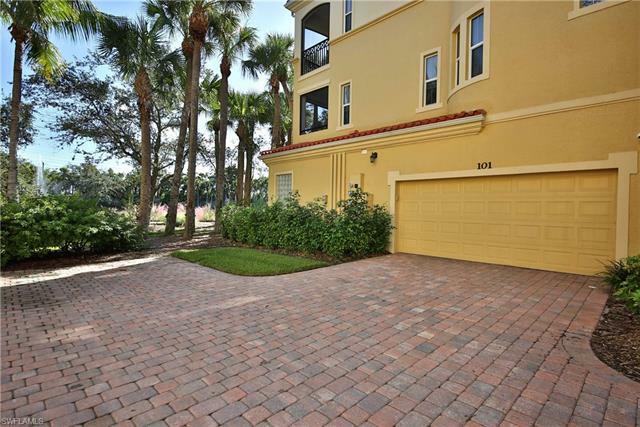 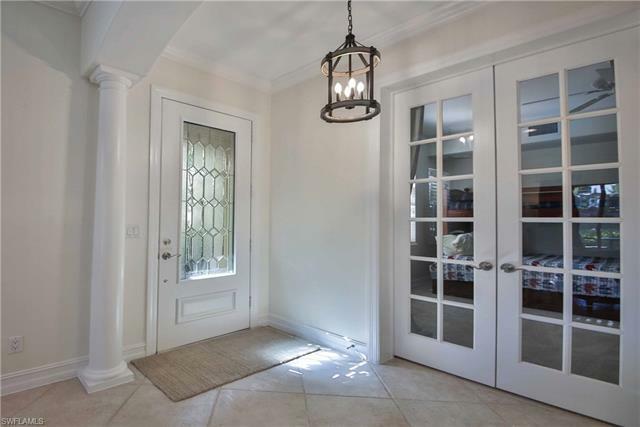 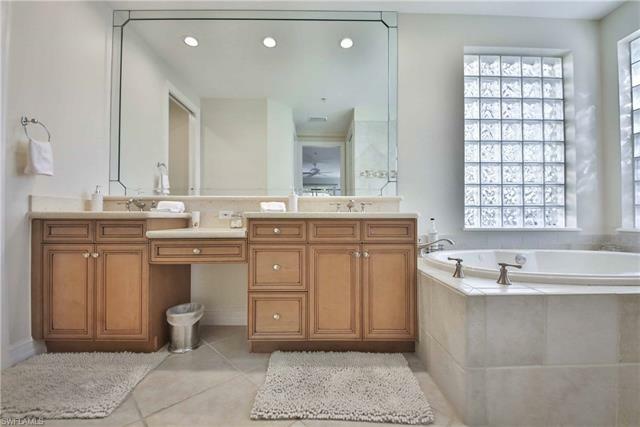 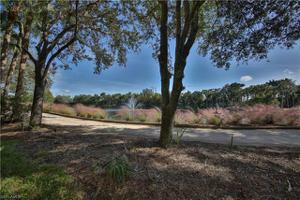 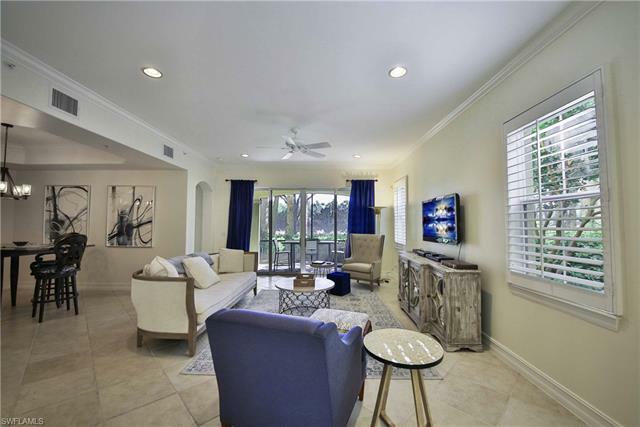 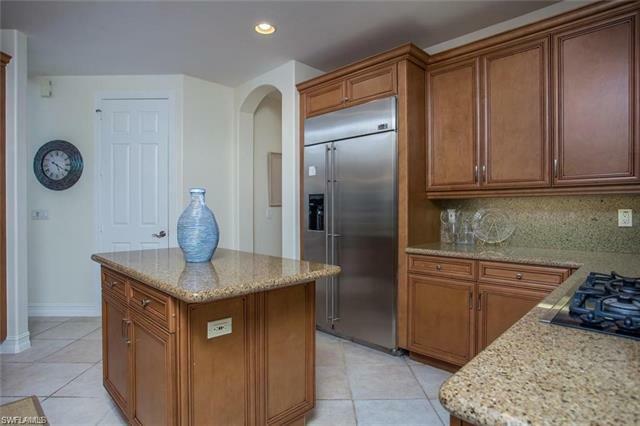 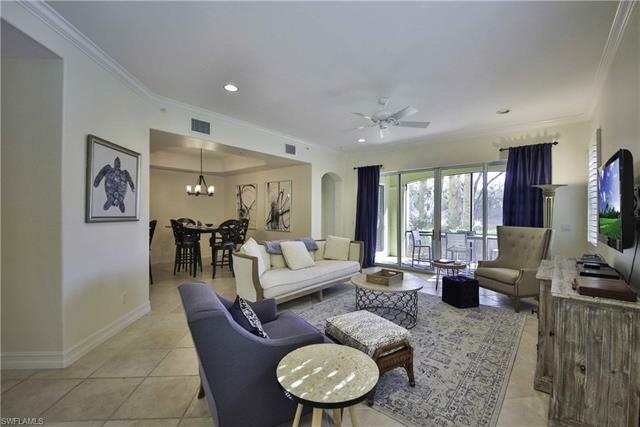 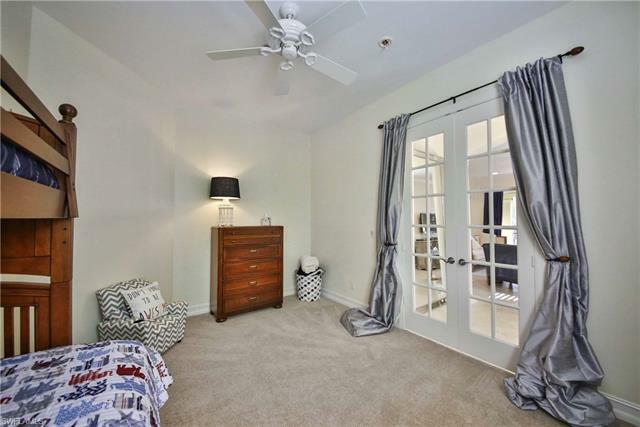 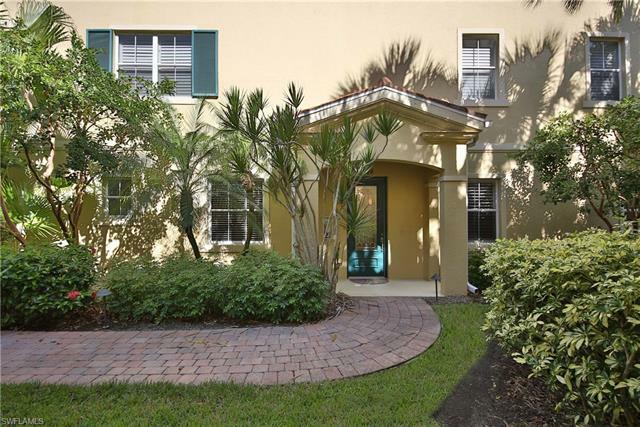 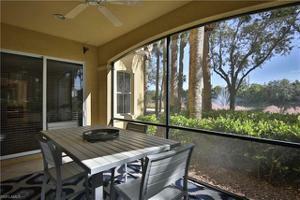 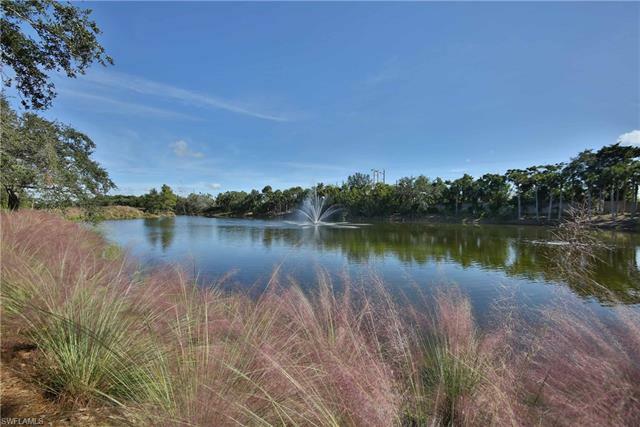 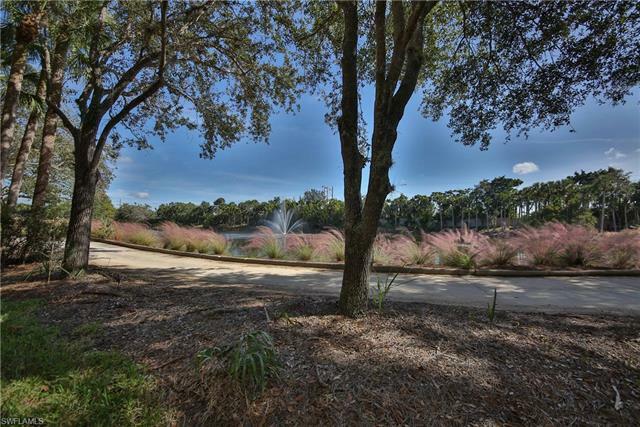 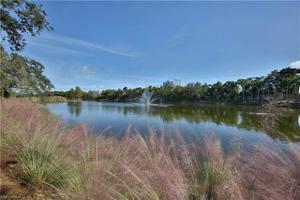 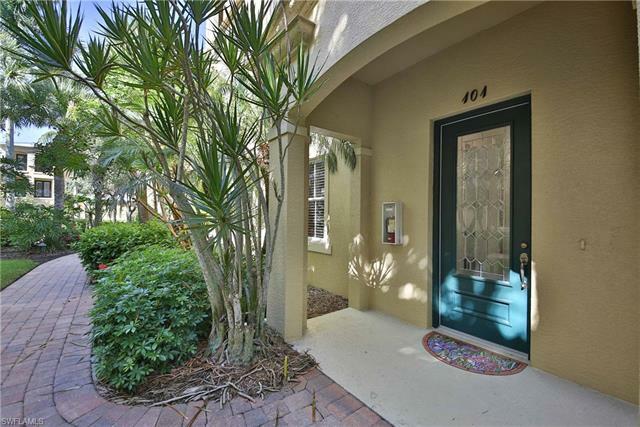 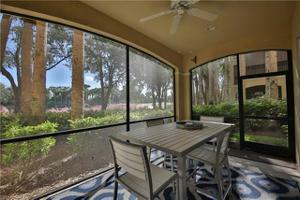 Beautifully decorated turnkey furnished 3 BR/2BA first floor condo with serene lake and golf course views. The great room concept features a gourmet kitchen, custom cabinets, granite, and a center island. 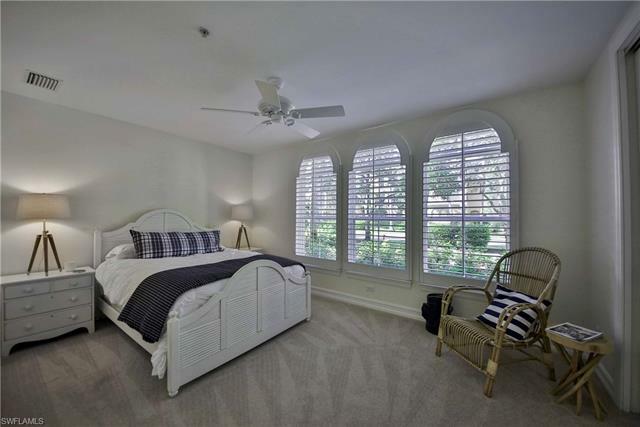 The king-sized master suite enjoys the morning sunlight over the golf course and has access to the screened lanai. Second BR has a queen bed and the third BR is set up with bunk beds. 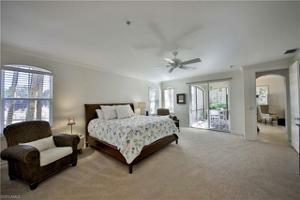 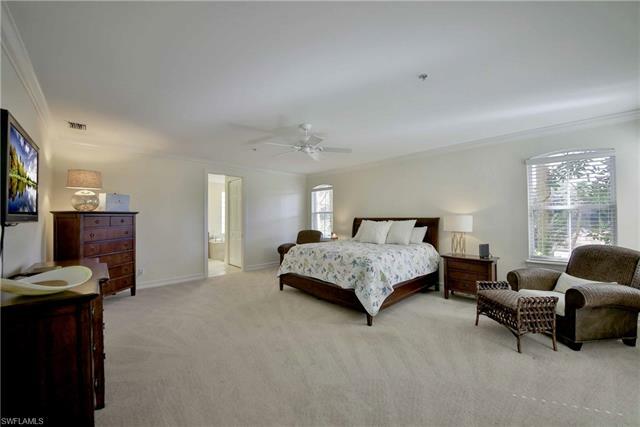 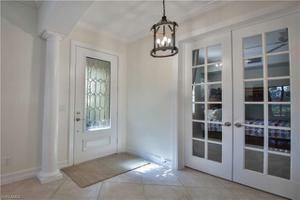 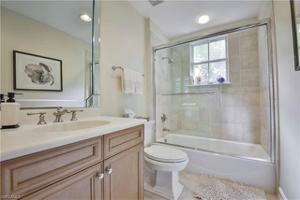 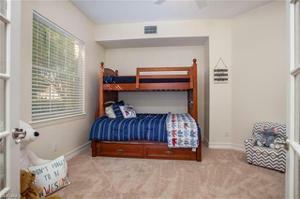 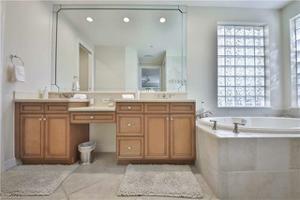 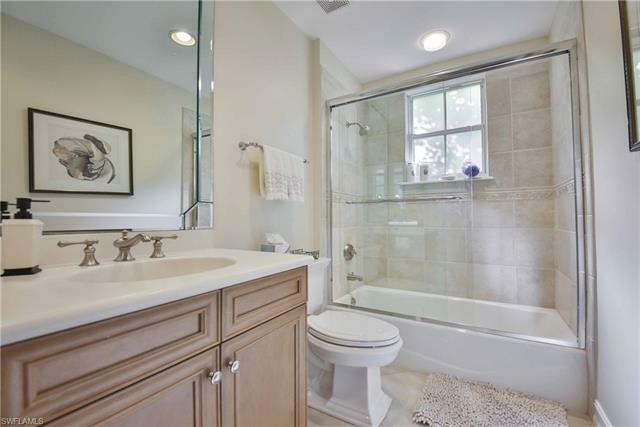 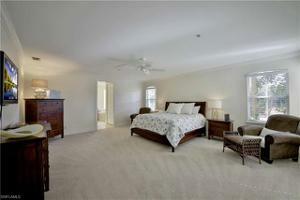 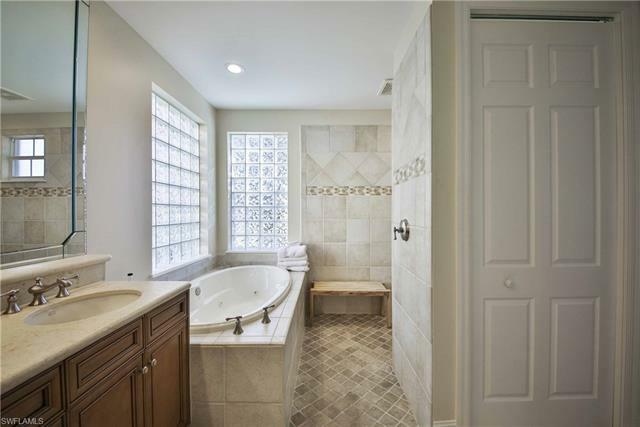 There are tile floors throughout the main areas and carpet in all the bedrooms. 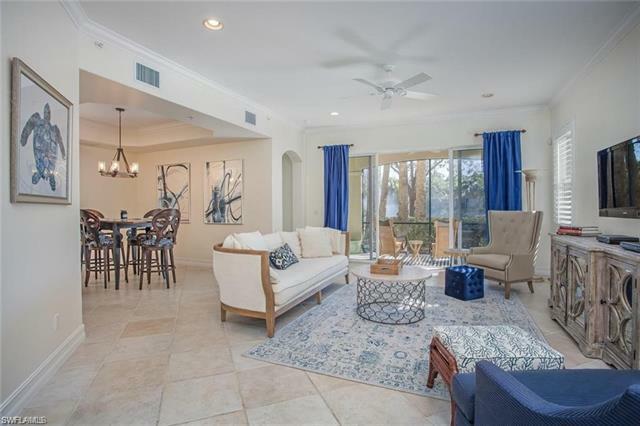 Castillo at Tiburon has a North Naples location, is walking distance to the Ritz-Carlton Golf Resort, and is a short distance to beaches and Mercato. 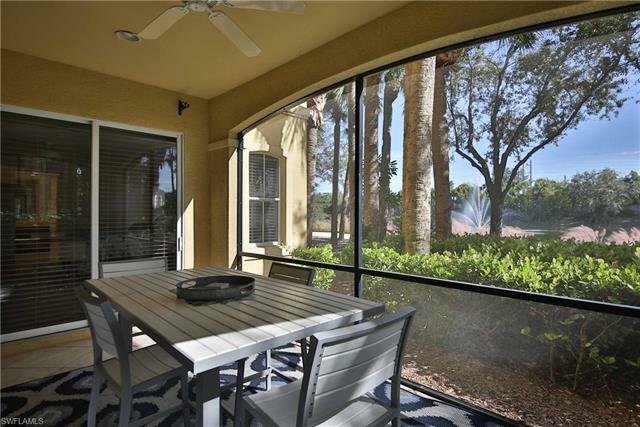 SPEND YOUR WINTER IN PARADISE!